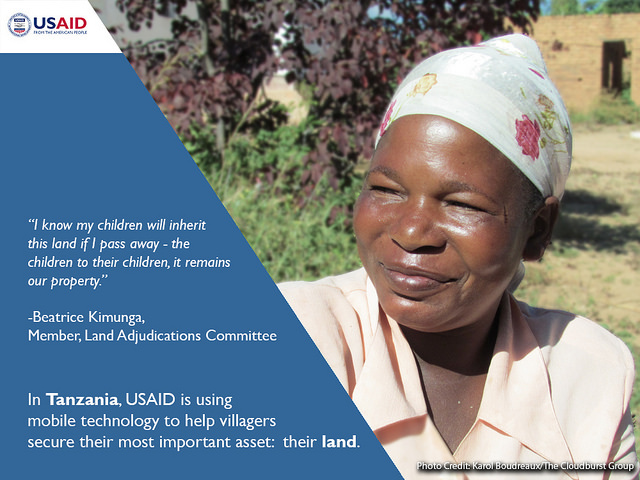 In 2014, USAID launched the Mobile Application to Secure Tenure (MAST) pilot project in Ilalasimba, a village in Iringa Rural District in Tanzania. 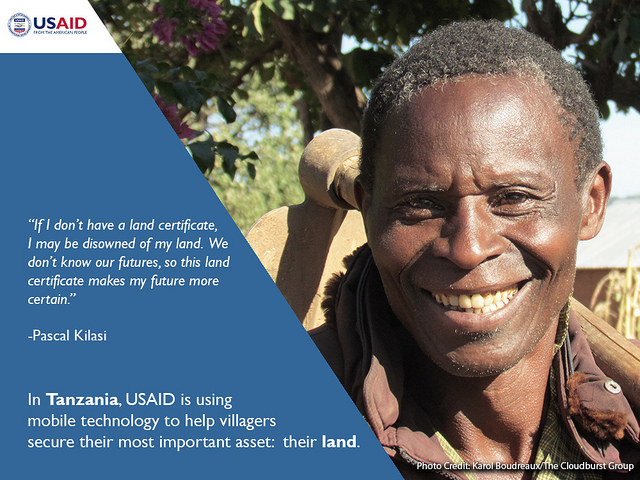 MAST is testing an innovative approach to document land rights that uses a new mobile application to map and record the geospatial and demographic data that the Government of Tanzania needs to issue Certificates of Customary Rights of Occupancy (CCROs) – formal land rights documents. 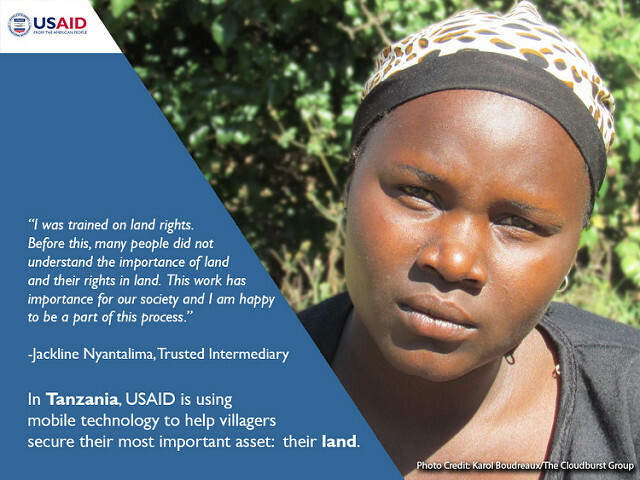 Before mapping begins, villagers learn about Tanzania’s land laws, with a special emphasis on women’s statutory land rights. They are taught dispute resolution techniques to help manage conflicts that might arise during mapping. And a small group of villagers were trained to use the MAST application on smart phones. Training was completed in April, 2015. 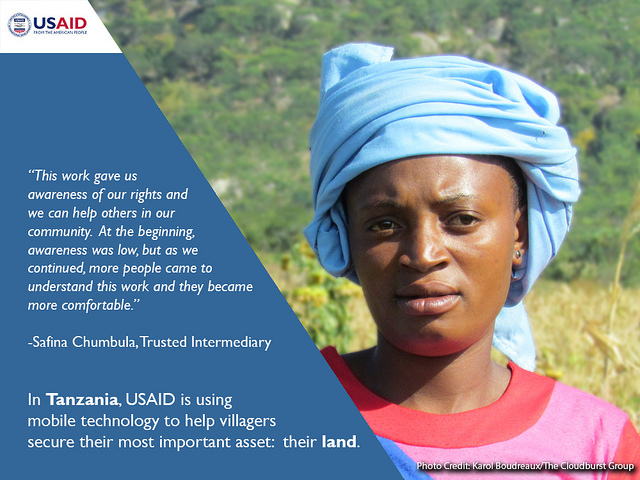 Eight “Trusted Intermediaries” worked alongside members of the Ilalasimba Land Adjudication Committee to map over 900 parcels.